Single skin steel partitioning is ideal for factory and warehouse environments. Our single-skin partitioning system comes in wide range of standard sizes but can also be fully customised to work in any warehouse or factory, providing offices, secure area, dividing walls and roofs. With a huge selection of doors and panel options including all steel, half height windows (laminated safety glass) and mesh it’s a truly flexible solution. It's often installed along side our mesh partitioning solution. Please contact us to discuss your requirements, we provide a free survey and design service. Our single skin partitions are constructed from modular panels of various sizes. 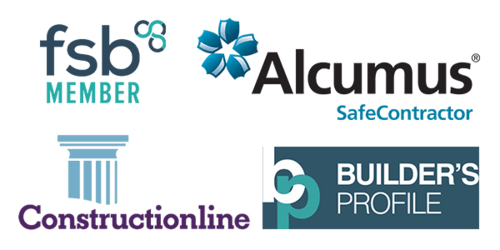 While there are standard sizes it's very common for us to provide a completely bespoke solution, following a free site survey and design. All panels are supplied with a TGIC and lead free powder coat, to an average thickness of 70 microns. Partitioning is available in Sandstone BS.08.B.17, Grey BS.0.A.05, Grey RAL7037, White RAL9010, Blue RAL 5010. However, non-standard and corporate colours are available on request. 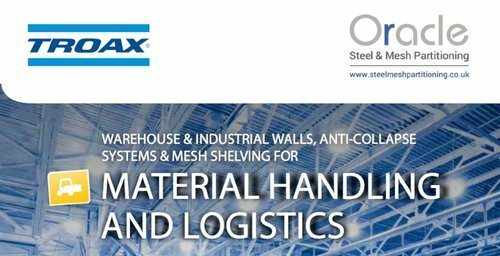 Sigma single skin partitioning is a modular, demountable steel / mesh panel system that can be used for a variety of applications within warehouse or factory environments. Bastion is a heavy duty angle-framed single skin partitioning system with superb strength and adaptability. Its robust angle frame makes it the ideal choice for creating a highly secure perimeters. Bastion prevents enclosed areas from intrusion, thus keeping the contents safe. Bastion panels can be multi-tiered to create a truly demountable system that is ideal for any dynamic workspace. Please view and download our single skin partitioning brochure.